 The Varsity Theatre is a neighborhood theatre and East Side landmark located at 3165 Bailey Avenue. 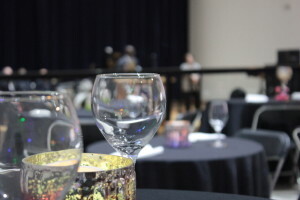 Reopened in February 2016, the theatre’s unique new layout lends itself well to a variety of events. 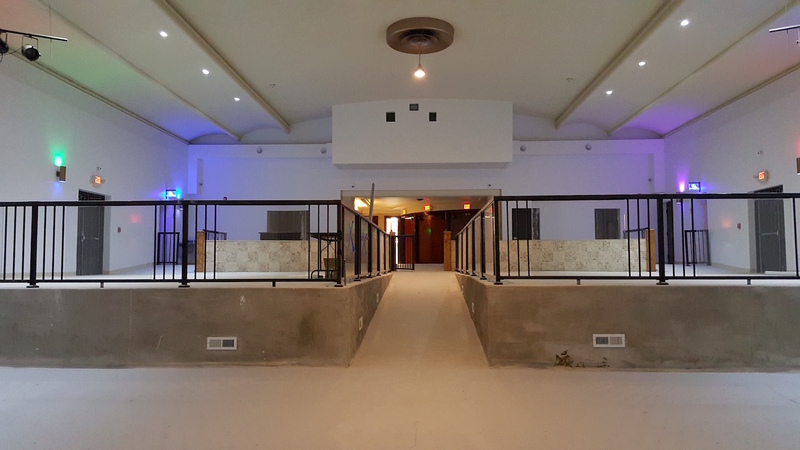 With seating capacity close to 600, the Varsity is well-positioned to become a premiere art and event space for the community and city. The rehabilitation project to bring the theatre back into operating condition spanned nearly five years of work. Purchased in 2010, Mr. Cissé has put more than $400,000 into the property.  Located in the Kensington-Bailey neighborhood, the Varsity Theatre is well positioned as a neighborhood anchor. 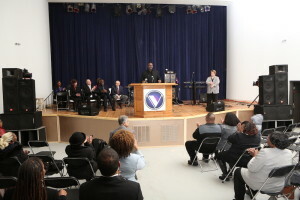 Mr. Cissé, the UDCDA, and additional community, business, and government partners believe the theatre can be a linchpin in the revitalization of Bailey Avenue and the surrounding University and Masten District neighborhoods. Thanks to a dedicated owner and a community rallying behind him, the building has become a symbol of grassroots revitalization, instilling hope and pride in the neighborhood, changing outside perceptions, and drawing visitors from around the city and region. The theatre has also served as a staging ground for a number of community projects; storing hundreds of trees for ReTree the District and construction materials for Bailey Fights Blight. Additional plans for the theatre include exterior masonry work, returning full glass storefronts, and the recreation of signature marquee signage to further reinvest in this East Side landmark and stabilize the Bailey Avenue Commercial Corridor. 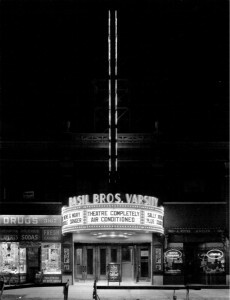 Opened in 1923 as the 1,000 seat Basil Brothers’ Varsity Theatre, the theatre was known by many names over its lifetime as a movie house. During the 70’s, there was a shift toward more avante-garde films when the theatre became Circle Arts and later Capri Art Theatre. 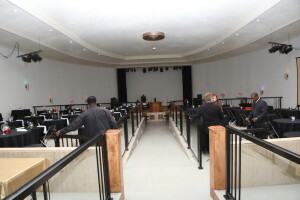 The theatre would once again transform into the Uptown Theatre of Performing Arts before closing its doors. ARCHITECTS: R. Lewis and R. Hill ?????? ORGAN: Marr & Colton, purchased in 1923, blower serial number 15057.
horizontally. 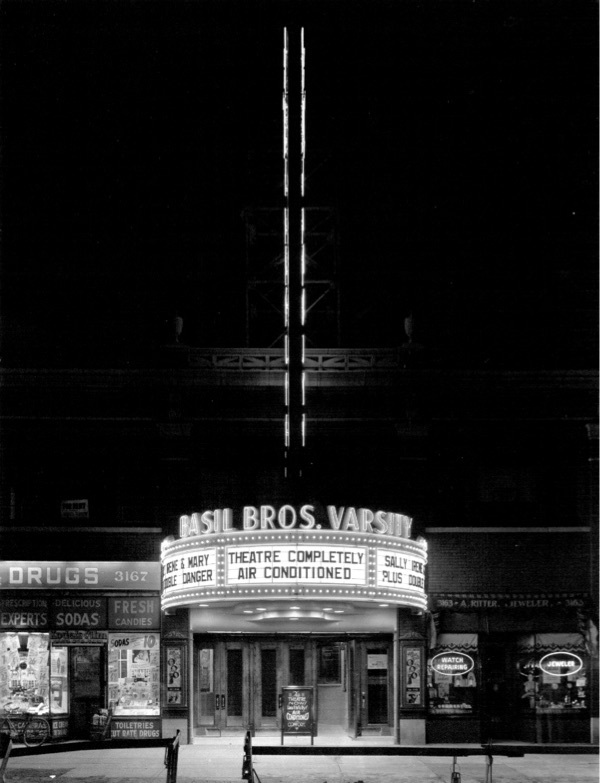 Basil Brothers operated it during the 1950s. After Fred Keller lost the lease on the Circle Arts on Connecticut Street, he moved the Circle’s sign to the Varsity and re-opened his business there. Lost business to competition from the University at Buffalo, and sold it to Carl Traina, who named it the Capri and ran it as a burlesque house. Carl Traina lost it in a legal seizure in 1996, and a black church took over to run family films.